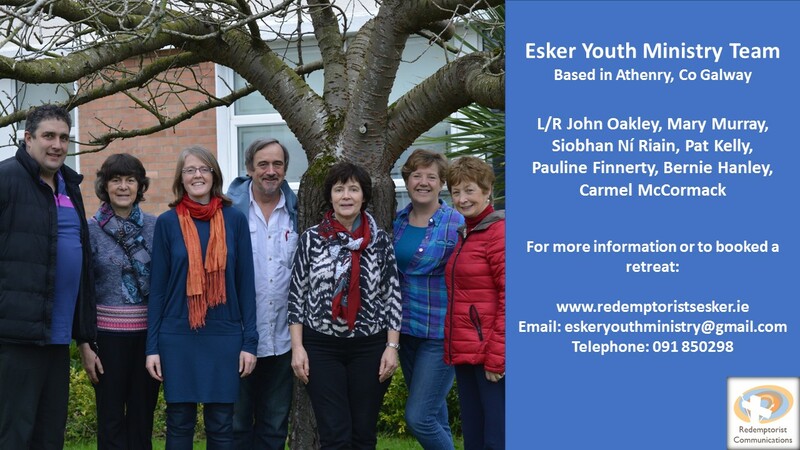 Here is a photo of the Esker Youth Ministry Team, taken at a recent gathering of all the Redemptorist Youth Ministry Teams, held in late February, in Dublin. Also a photo of the entire group – teams from Clonard Monastery Belfast, from SCALA in Cork, from St. Joseph’s Dundalk, and from Esker – at the training days. 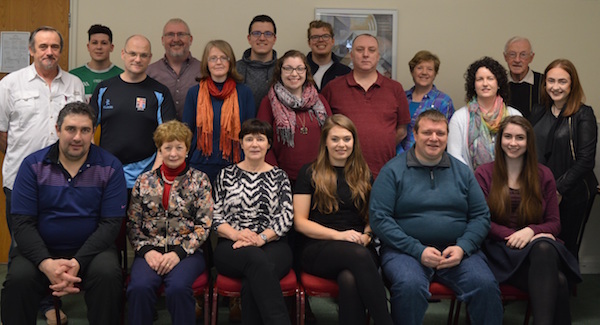 A recent gathering of people involved with Redemptorist Youth Ministry, at a training day in Dublin. 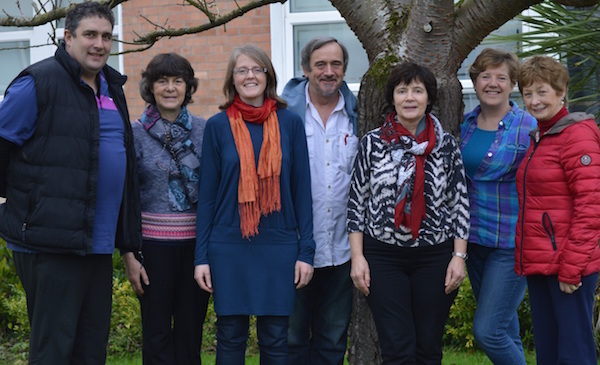 ← St. Gerard Majella, Triduum – begins in Esker tomorrow, Oct. 8th to Wed.10th.